(2) at the same time, sorting by publishing date from newest to oldest? I found google scholar meets criteria (1) but it sorts by date only for one recent year. Pubmed meets criteria (2) but I am not finding option to search by (1) in pubmed. Also, you could use the advanced search syntax to search. After doing an advanced search, the syntax will display so that you can use it for faster searching later. For example, to search all PubMed articles that contain "open source" in the title, you search with "open source"[Title]. Have you tried Scopus or Web of Science? Both feature extensive searching filter and sorting options for all fields of science. Not the answer you're looking for? Browse other questions tagged literature-review literature-search literature or ask your own question. How to develop your own argument in a literature review? How do I pick good keywords for literature alerts? How should I ask for library services for literature review? Is there a way to find review articles by the keyword? 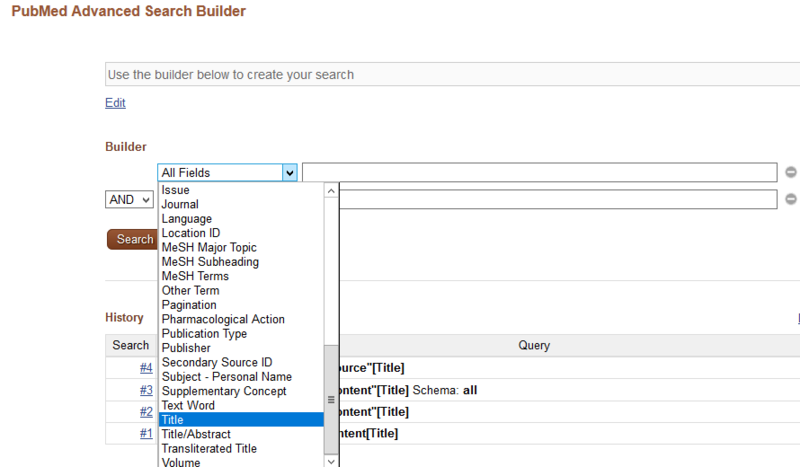 How to export Google Scholar keyword search results to Excel?